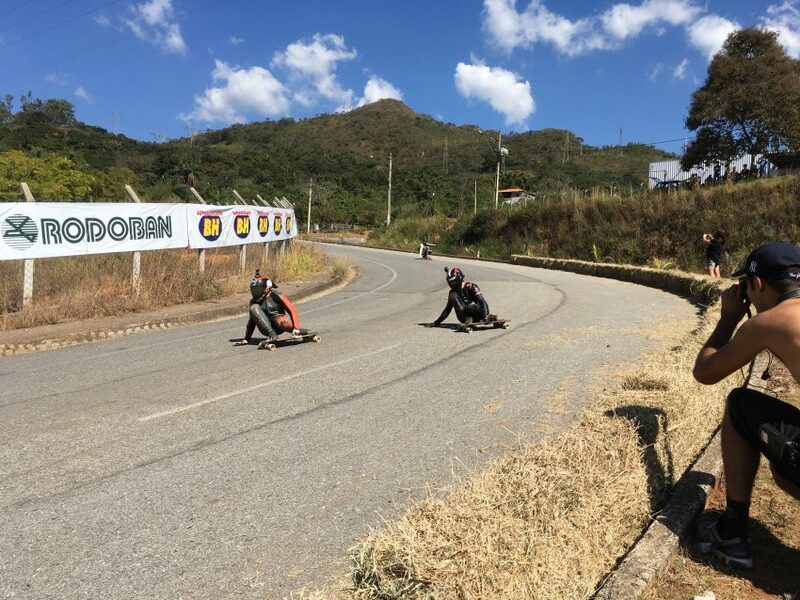 Even if on this side of the world, it should be winter, a warm sun is shining here and the practice runs are moving forward through the one-way race track of APAC Championship in Nova Lima. Despite the well known brazilian armada is always ready at races start lines on their country to defend their lead of 2016, many other riders like Aaron Hampshire (Colorado, USA), Will Stephenson (UK) and Alex Gallimo (Spain) comes from all over the world for this weekend and the excitement of everybody it’s in the air. After our first stop on the IDF South AM Tour, in Yaku Rami (Peru), Daniel Engel from California (USA) took the lead on the IDF Open ranking. Unfortunately the top rider Mauritz Armfelt (Sweden) that was leading till the last race, got injured two weeks ago and he isn’t able to follow the World Championship for this year. Daniel will attend as well the 2nd World Cup of the 2017 IDF Tour, that is taking place this weekend in Nova Lima, Brazil, the APAC Championship. 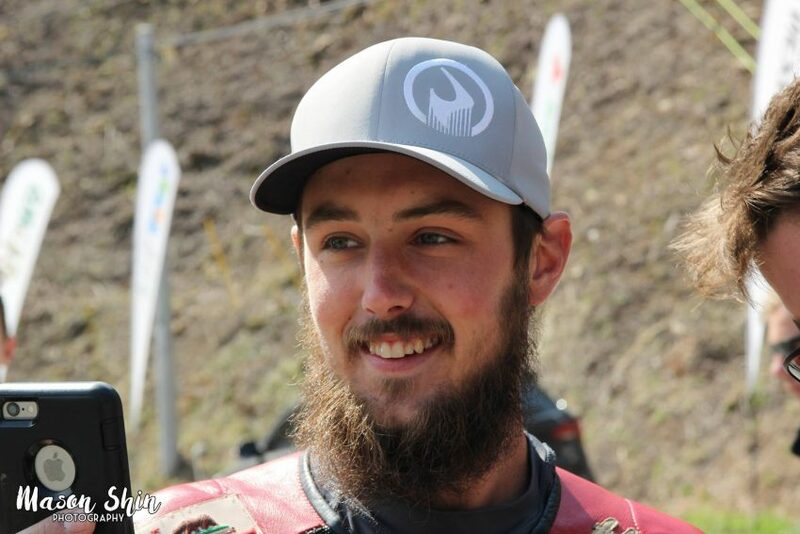 So as he is coming here in Brazil we had the opportunity to ask him about his feelings now that he is leading the overall ranking and his expectations for this race. Hi Daniel, how does it feel to be leading the world ranking ? It is a first time for you isn't it ? I never thought I would ever see my name in the 1st place position in the IDF World rankings, although it has been a dream of mine for a very long time. I also understand that now the heat is on and I have a lot of work/racing ahead of me to achieve my first of three goals which is 1st overall at the end of the season. This is my first year on the circuit so I am definitely learning a lot! 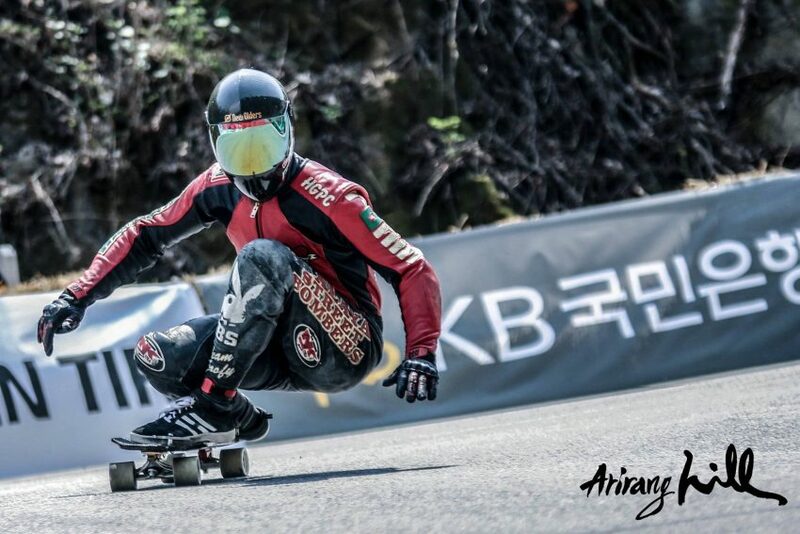 I will continue to race the IDF circuit until I have a WC title then my goal will be to achieve 3 consecutive titles and ultimately if possible be able to represent my country in The Olympics for DH skateboarding. I love this sport dearly, therefore I am not going anywhere but down the track. Will you be travelling to Europe to chase the title ? I will be traveling to Europe to race and will be gunning hard! I am supported by myself (I work hard to be able to fund my racing), my family, Ronin Trucks, Gravity Skateboards, Factory Bushings, Azhiaziam, Venom, Hondar, Homegrown Initiative, Bam Bam Pucks, and Rogers Bros.
Any thoughts about this new track you will be skating this week end ? Can you beat the Brazilian armada on his own turf ?I have seen only footage of the new track here in Brazil thus far and it looks like I'm in for a technical draft battle into a couple small drifts which will be the make or break point. It's not the track that makes this one a World Cup, it's the competition. I'm very much looking forward to racing my friends this weekend. As for the Brazilian Armada, who knows? It is racing after all. I'm just going to stay focused, race hard, and smile. I mean, I'm here in Brazil living a dream I didn't know I was capable of and racing the best in the world, what 26 year old skateboarder could ask for more? With this premises we can’t wait to see how the race will go this weekend. Stay tuned for some updates about the next days here in Brazil through our Facebook and Instagram channels.